Feel free to request galaxies. I think the ones that are just a perfect circular golden round style need to be worked on. They look quite odd. Not talking about star clusters, literally those faint circular transparent golden ones that have no texture to them. You know? Does this work for the latest 0.980 patch? 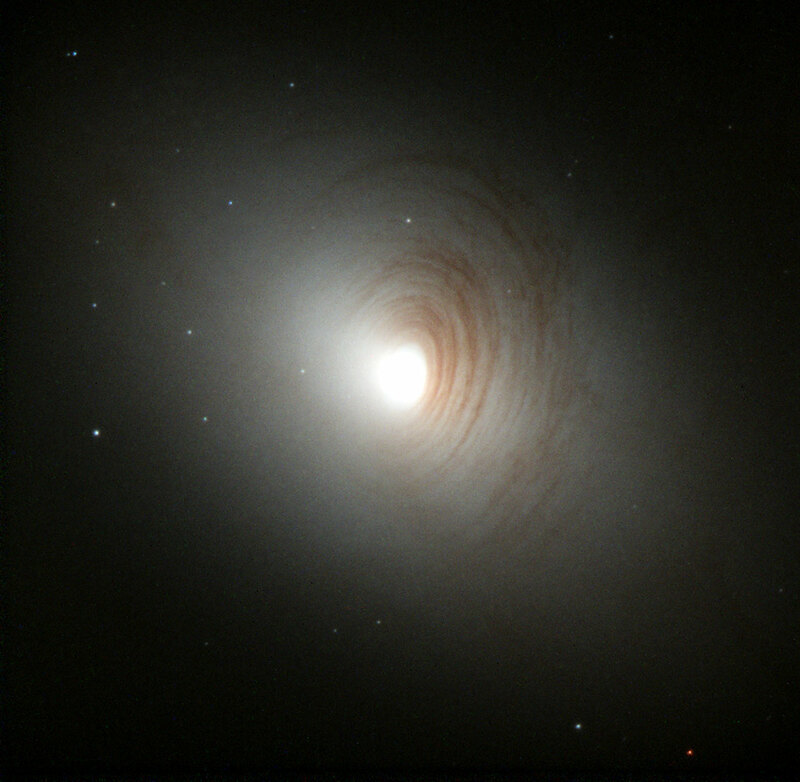 Elliptical galaxies? First of all, I can't edit them, and second, there's nothing wrong with them. I don't know. Check it. The mod is probably ready to be uploaded. I've removed a lot of bad galaxies and FINALLY made Dwingeloo 1. Kexitt, can you post a changelog? Not that much. I removed some galaxies. Remade almost every single galaxy, and made a new M 31 galaxy. Also I made Maffei 1/2 and Dwingeloo 1. Hi, new to space engine, but love it! It's truly humbling to fly around and feel out the scale of the universe. So many galaxies, we'll never be able to fit them all, but I see You're taking requests, Kexitt. I'd very much like to see I Zwicky 18. I will make this galaxy, but don't expect it to be as good as on photograph. So will that be in the next release?